The Paleo Diet has essentially been in existence for over 2 million years. 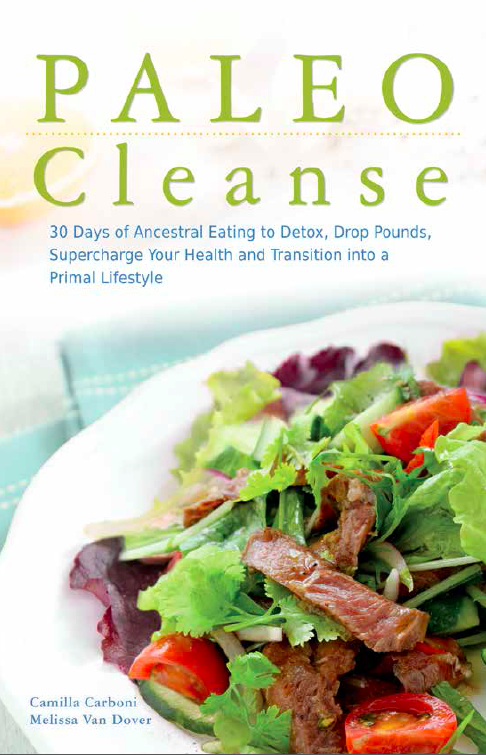 It began with our ancestors in the Paleolithic Era and was based on the natural food choices available to them. Ultimately, a diet of fresh fruits, vegetables, fish and meat was what they had access to and what gave them the nutrients their bodies needed to progress and transform into the intelligent human beings we are today. In 2013, The Paleo Diet was the most searched diet term on Google. It’s hot and it’s happening, but with its long history, it’s no passing fad. The modern Paleo movement, or the resurgence of ancestral health, was popularized by Dr. Loren Cordain when he released his first book, The Paleo Diet. Today, there are many books on the subject and all well worth a read. In essence, The Paleo Diet is about eating natural foods that our bodies can absorb nutrients from. It’s about bodily health, it’s about brain health and it’s about heart health. Along with any diet or any belief comes curiosity and criticism. Our suggestion is to embrace it. There are people who question the removal of food groups (i.e. dairy and grains), who argue the lifespan of our Paleolithic ancestors and who disagree with the consumption of meat products. There are good reasons for and answers to each of those concerns. We suggest you do your own research, find the facts and determine what’s right for you. As much attention as the media gives to health and dietary choices, it’s hard to believe that health is still in fact a personal matter. We urge you to do what is right for your body–ultimately you know you better than anyone else. The information, recipes and resources included in this blog are shared from the heart–this lifestyle has and continues to work for us, but that doesn’t mean it’s perfect for you. Please enjoy this blog knowing that the thoughts and ideas are our own and they shouldn’t negate what you feel or what your doctor tells you. 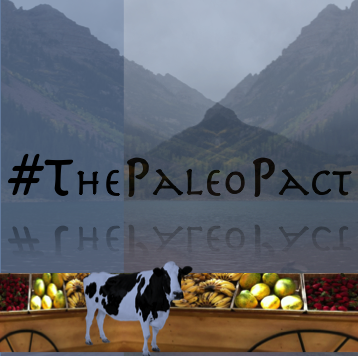 Thank you for visiting The Paleo Pact and enjoy the read!